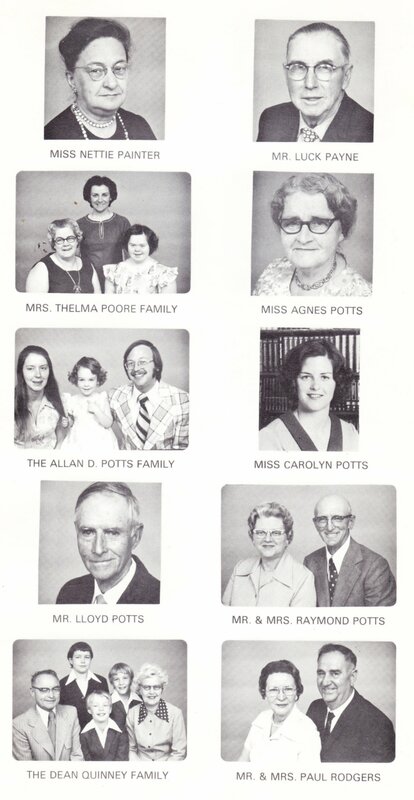 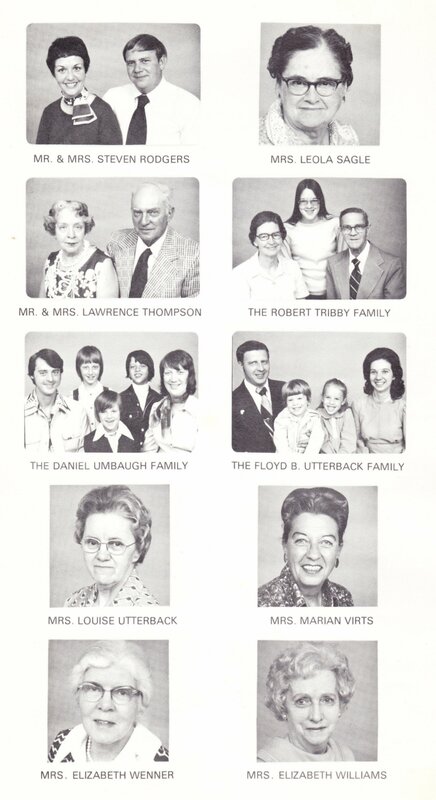 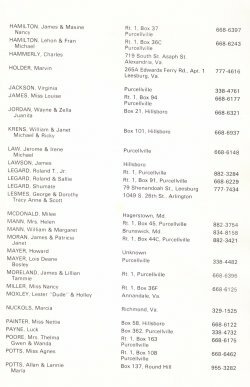 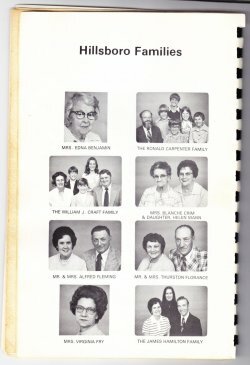 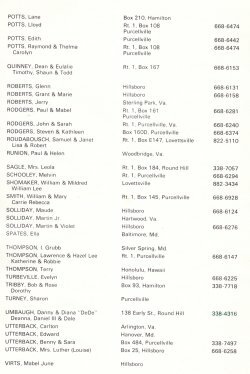 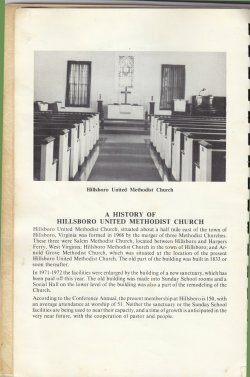 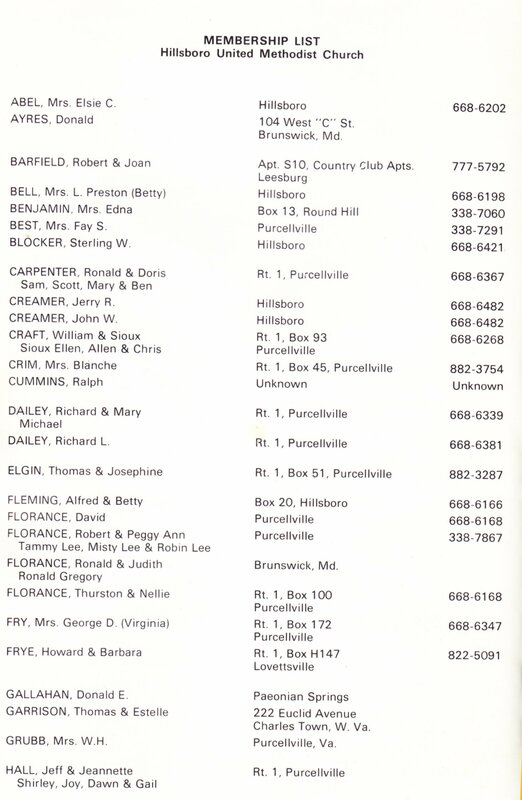 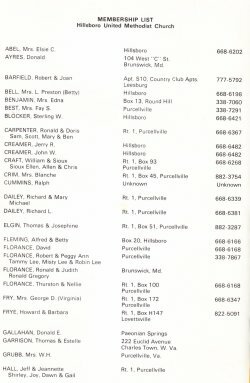 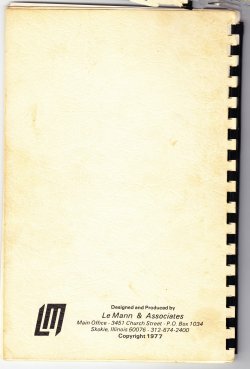 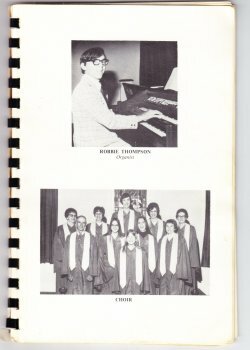 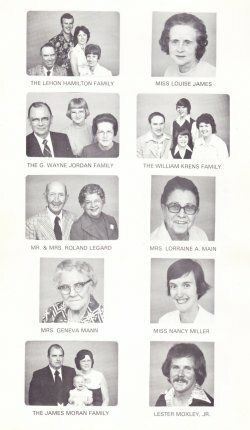 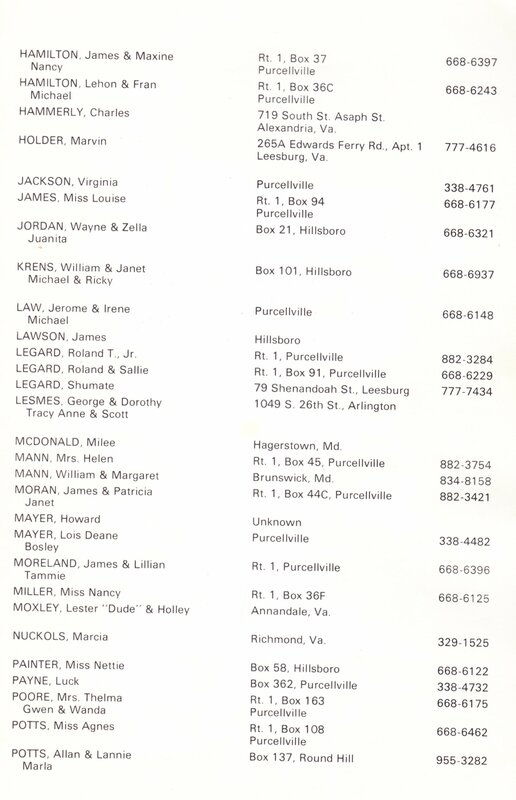 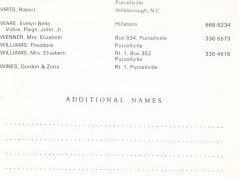 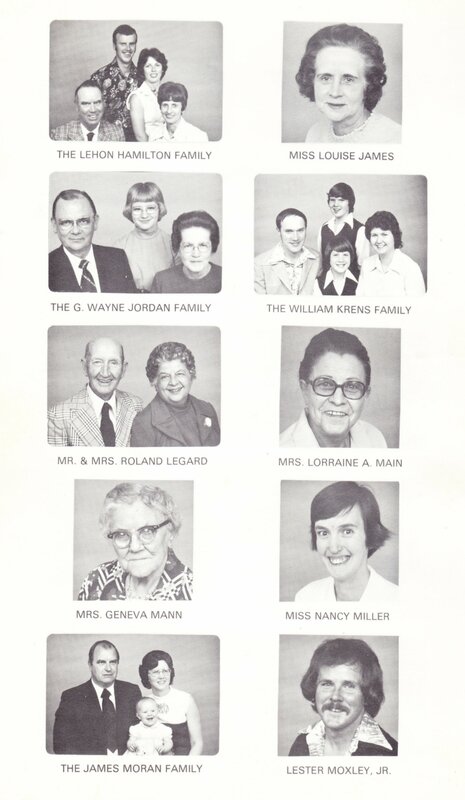 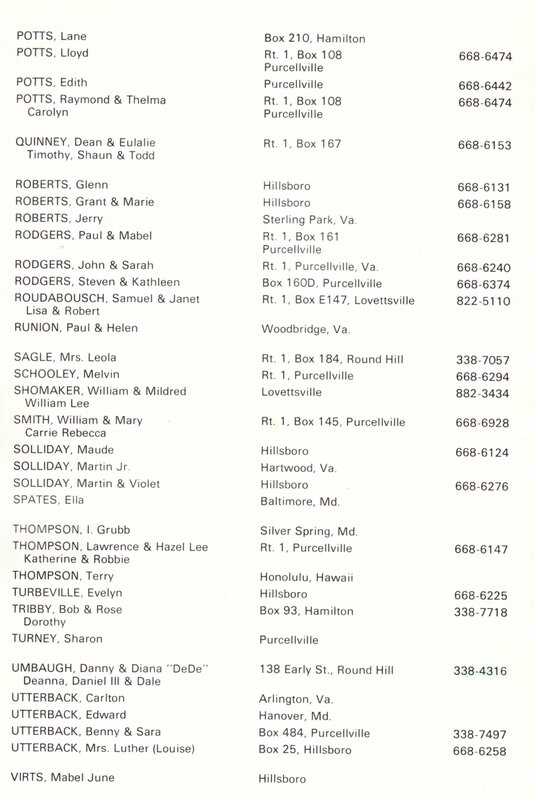 Only a few of these 32-page 1977 United Methodist church directories still survive. 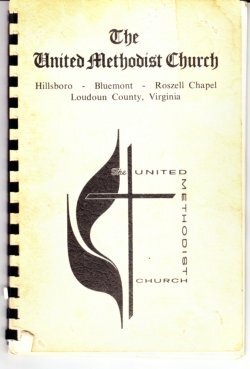 Judy Anderson of Bluemont lent her copy so that it could be scanned in and shared over the internet with friends near and far. 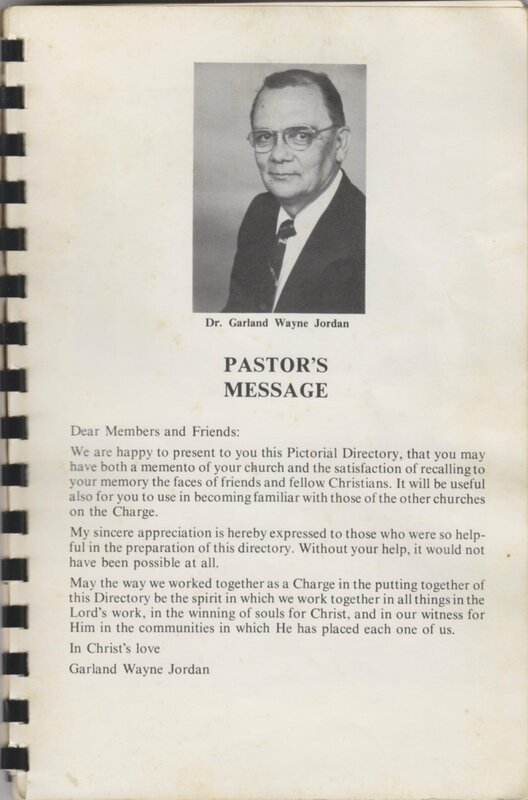 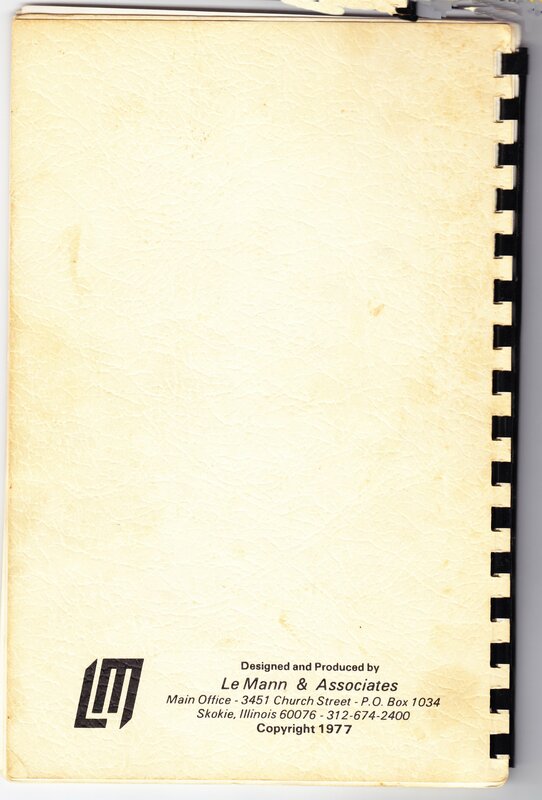 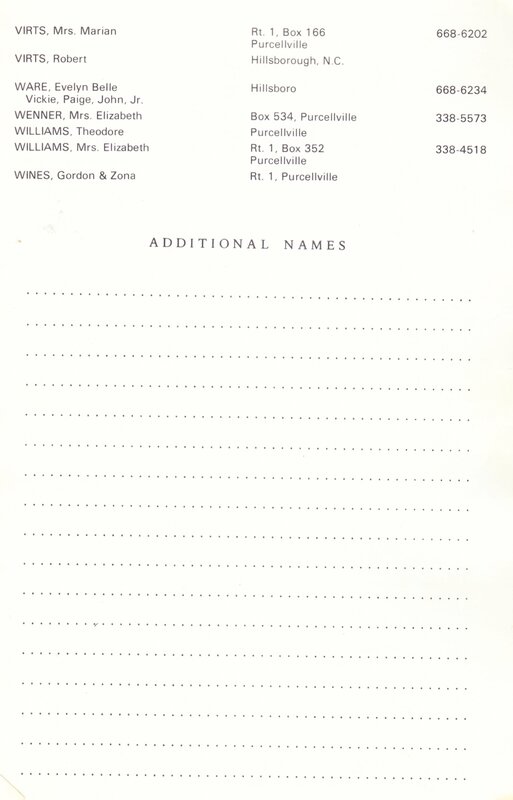 The Directory supplies greeting from the pastor, Dr. Garland Wayne Jordan, a brief history of each of the three churches, photos of choir and musicians, portraits of the families of the church, and a membership list of each church. See also Bluemont UMC and Roszell Chapel.